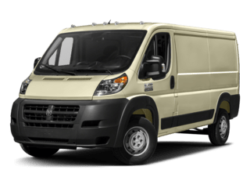 Szott M59 Dodge Ram | Dodge, Ram Dealer in Highland, MI " "
Our dealership is a certified provider of service & parts! 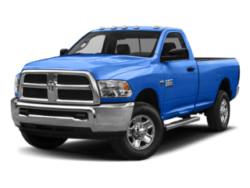 If you’ve got a Dodge, Jeep, Ram, or commercial vehicle we provide the best service. 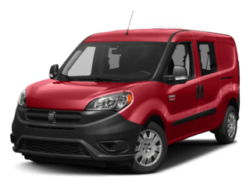 Szott M59 Dodge Ram has an unmatched inventory of Dodge and Ram vehicles on our lots for you today. Located near Detroit, Bloomfield Hills, Warren, Sterling Heights, Southfield, and Novi, Michigan. 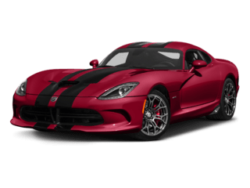 Here at Szott M59 Dodge Ram, our years of providing the Detroit, Bloomfield Hills, Warren, Sterling Heights, and Southfield communities with unparalleled customer service have earned us a reputation as one of Michigan’s premier auto dealerships. 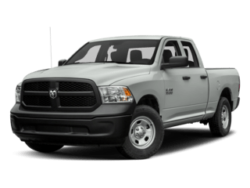 With a huge variety of vehicles on our lots, we’re sure to have the Dodge or Ram of your dreams! Our compassionate and friendly sales staff is trained to assist you in locating your perfect vehicle and our financial associates work tirelessly to find the best payment plan that works for your lifestyle and budget! 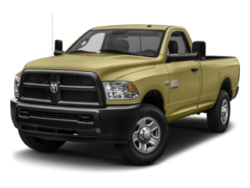 Don’t hesitate to come on down to the lot today and take a test drive of your dream Dodge or Ram vehicle. Our staff is waiting on standby to show you why we’re known as Michigan’s most friendly auto dealership. We know that everyone wants to hit the streets with a sense of style, and our cars are no different than our clothes in that they make a statement. 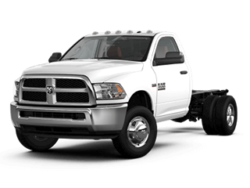 Well, no matter whether you’re shopping for a speedy Dodge Dart to hit the highways, or you need a heavy duty truck like a Ram 2500 to haul equipment around town, we’ve got a car on our lot for you. Even better than that, once we get you behind the wheel of your dream vehicle, our Service Department is here to help you keep up on routine maintenance and ensure your vehicle keeps running as smoothly as the day you drive it off the lot. 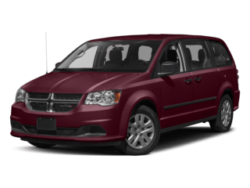 Call to speak to a friendly salesperson, or stop in and see us at 2565 E Highland Rd, Highland, MI 48356. 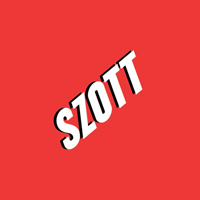 Even if you’re not looking for a brand new vehicle, Szott Auto Group has something for you too! 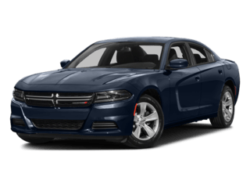 We consistently keep an inventory of high-quality used vehicles for purchase in our Highland, Novi, Southfield & Bloomfield Hills area dealership. 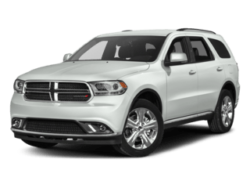 Not only that, but our used vehicles come with an inspection guarantee that means each used car, truck, SUV and van at our Detroit area Dodge and Ram dealership is thoroughly inspected before being put on our lot. 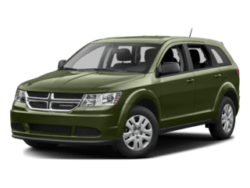 On the off chance that we don’t have your dream used car on our lot today, we even offer a vehicle finder service form. Fill it out and we will alert you when your dream vehicle arrives at our dealership. 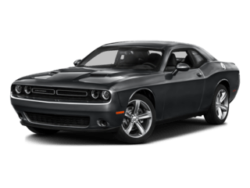 Call today with any questions or come by the Szott M59 Dodge and Ram Dealership to see our stellar customer service in action.